Hit and Run crimes in North Carolina are governed by N.C.G.S. 20-166. 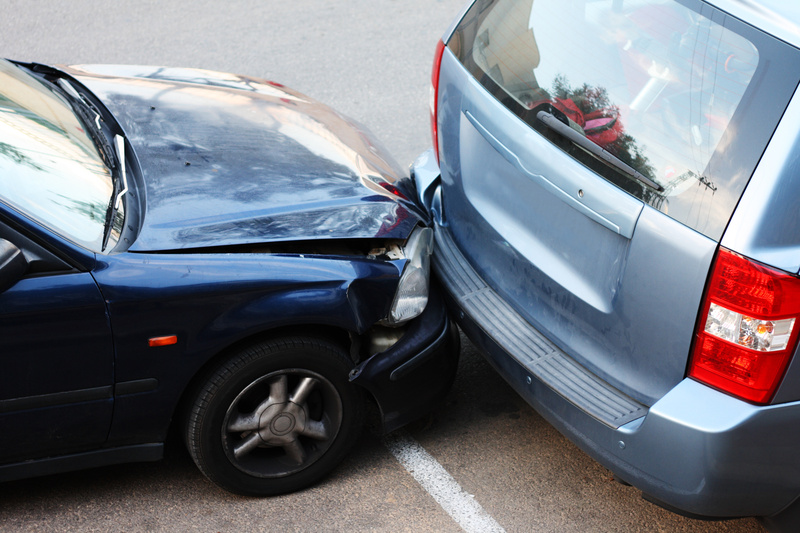 The consequences of a hit and run charge depend on the seriousness of the accident. First of all, you are required to stop after being involved in any accident. Additionally, when you stop, you are required to provide the other driver reasonable assistance if they are injured. Furthermore, you are also required provide your information (your name, phone number, and insurance company) to any other driver of another car involved in the accident. If you fail to fulfill your duty to stop and the accident only results in property damage and/or minor injury, it is a Class 1 Misdemeanor. A Class 1 Misdemeanor also carries a potential sentence of up to 120 days in jail as well as fines. A criminal defense lawyer can help you mitigate this charge; they can even help you avoid jail time completely. Finally, if you fail to fulfill your duty to stop and the accident results in death or a serious injury, it is a Class H Felony. A Class H felony carries a potential sentence of up to 8 months in jail as a first-time offender. However, this sentence can be increased substantially depending on the circumstances of your case or if you have prior convictions. Consequently, if you have been charged with a hit and run in North Carolina, it is in your best interest to hire a criminal defense lawyer right away. Contact us today.